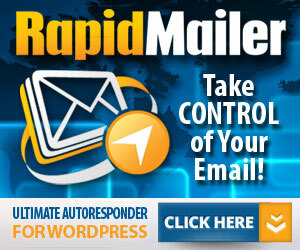 Looking To Maximize Your Marketing Via Email Efforts? Try These Great Ideas! By sotiris2@ on Thursday, January 30th, 2014 | Comments Off on Looking To Maximize Your Marketing Via Email Efforts? Try These Great Ideas!